Installations are being built, hotels are nearly booked, and South by Southwest is back for another wonderful year! While badges get you into high-profile shows, films, and interactive events, it’s still feasible to experience everything the festival has to offer without having platinum credentials. 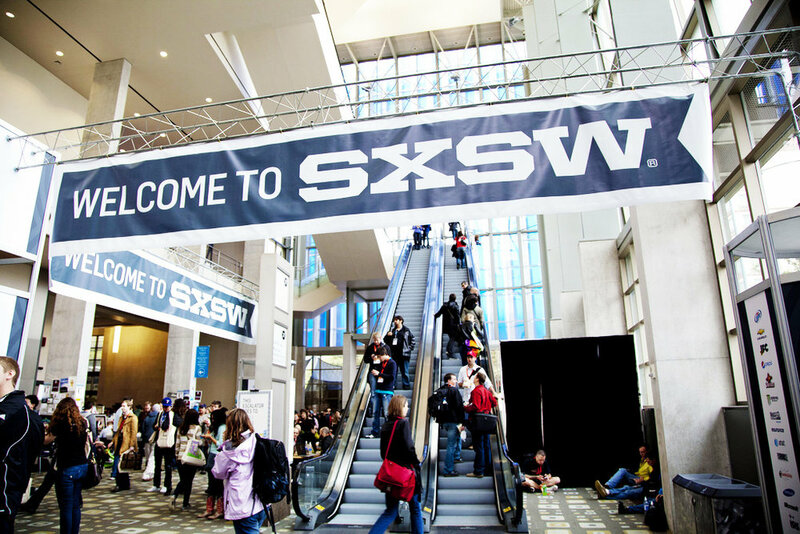 Whether you’re looking for live music, creative meetups, engaging shows, or networking opportunities, SXSW has it all. Here are a few guides to take a look at before enjoying the festival from the 9-18 of March. From major venues to neighborhood hangouts, bands big and small will be playing anywhere and everywhere during SXSW. Click here for a list of free shows and unofficial SXSW parties. If you want to experience SXSW without spending a penny, these free events are worth looking into. Since they are a part of the official festival, they do require a free SXSW Guest Pass. Click here for more information on SXSW free official events. With such an influx of visitors, the city tends to experience far more traffic than usual during SXSW. Capital Metro offers a wide variety of inexpensive ways to get around the city, as well as weekly tickets so you don’t have to pay each time you ride. Click here for more information on how to beat SXSW traffic. SXSW can seem overwhelming without having experienced it before, but these tips are guaranteed to have you prepared. We are looking forward to welcoming many new and returning guests to our beautiful city for SXSW, and can’t wait to see how the development of the official SXSW HQ building evolves in coming years. If you want to enjoy the festival with the comfort of a festival badge, there is still time to register. Let the festival begin!